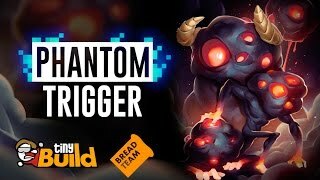 Developed by tinyBuild and Bread Team, Phantom Trigger is an action pixel graphics video game, available for the Windows, Xbox One, PlayStation 4, and Nintendo Switch operating systems. 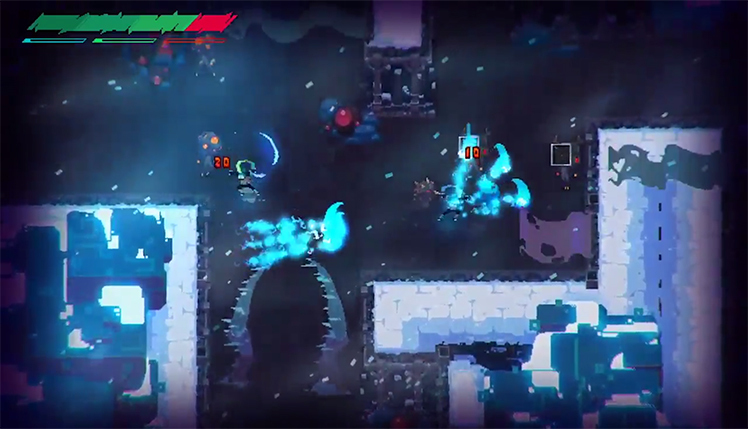 The game combines hack and slash with RPG elements for a unique twist on a classic genre. Players begin as Stan, a regular working-class guy. After something mysterious happens, Stan is thrown into another reality full of neon demons out for blood. Suddenly, help Stan defend himself while working hard at uncovering the truth. 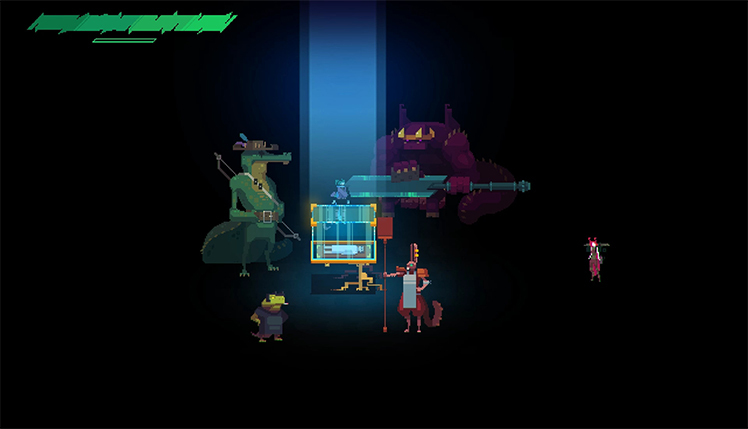 Players switch between the real world and an alternate dimension full of brightly colored enemies as they move through the story. There, discover who is really behind the event that started it all, and what they want. Players take on stronger and scarier enemies as they learn more combos and unlock powerful weapons. The twists and turns of this story-driven, combat-heavy video game are a great combination in addition to the fluid and easy to learn mechanics. This video game has hand-drawn art in a classic 80s style where enemies are brought alive by the bright color choices. 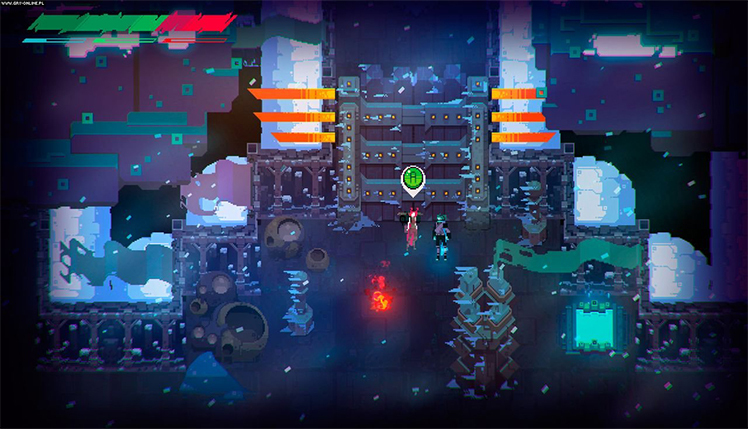 Fast neon fighting means that players hack and slash their way through giant groups of enemies in a flurry. As a result, rack up huge combos by using a variety of different methods such as melee, spells, and traps. There are a few weapons available as players progress in the story, as well as combo unlocks and weapon upgrades that help pack the extra punch. Additionally, the music and sound effects provide even more immersive gameplay. Hear the combos slash through foes while electronic beats pulse in the background. Epic music echoes through each boss fight as well. Players help Stan find what's real and what's not as they move through five different worlds. Expect the unexpected as the story reveals itself through a variety of cutscenes based on moving forward and defeating bad guys in a seemingly parallel world. Set up camp and go into a world, where players solve puzzles. These puzzles help unlock the secrets stashed away just beyond reach. There are many mysterious elements to this game, so look around and try finding them all! Finally, the story has four unique endings, meaning the players can enjoy the story again and find answers to the questions that Stan has. 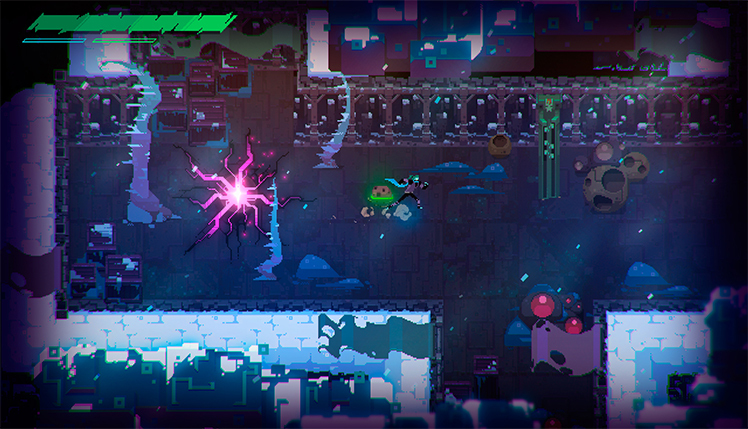 Phantom Trigger is set in a weird and wild world full of neon monsters, parallel universes, and lots of questions. Wield a variety of weapons and help uncover exactly what is happening. 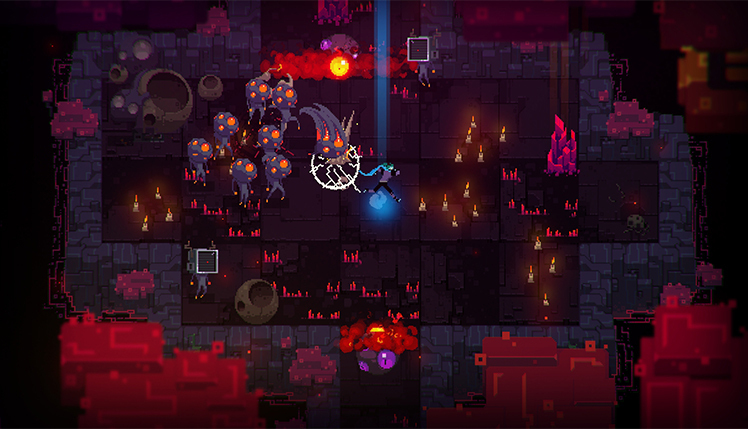 Amass huge combos and level up an icy sword or fiery knuckles. Solve puzzles and discover what is happening across five different levels. Experience the thrilling story over and over again with four full endings. The possibilities are endless in this video game with hand-drawn art, gutsy music, and a pulse that any hack and slash fan is sure to love. 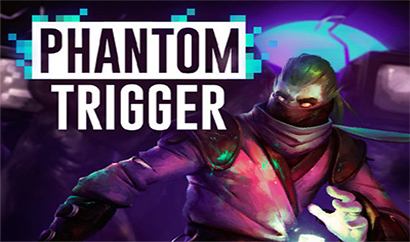 Welcome to the chaotic realm of Phantom Trigger! 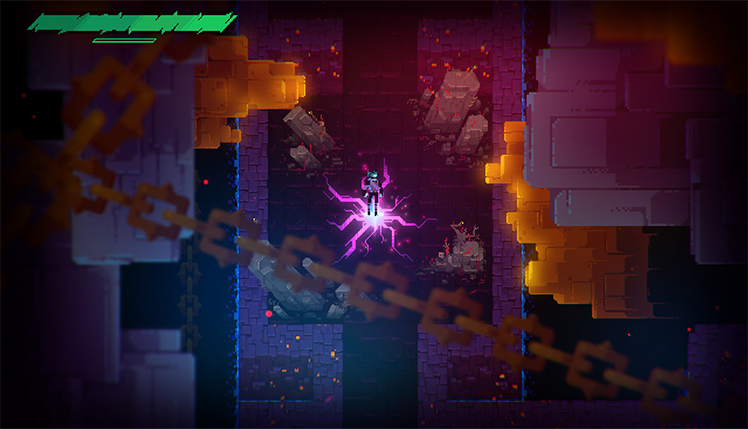 As Stan, you will need to arm and defend yourself against the evil entities of this neon-demonic world. © 2018, Bread Team. Bread Team logo, Phantom Trigger, the Phantom Trigger logo, are trademarks or registered trademarks of Bread Team. in the United States of America and elsewhere. All rights reserved.